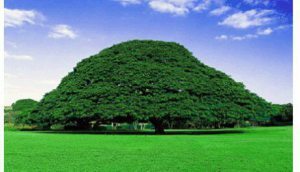 Until recently, Ethiopia has been hailed as an African success story. After a decade of strong economic growth, the country has begun to shed its image as a famine-struck wasteland. 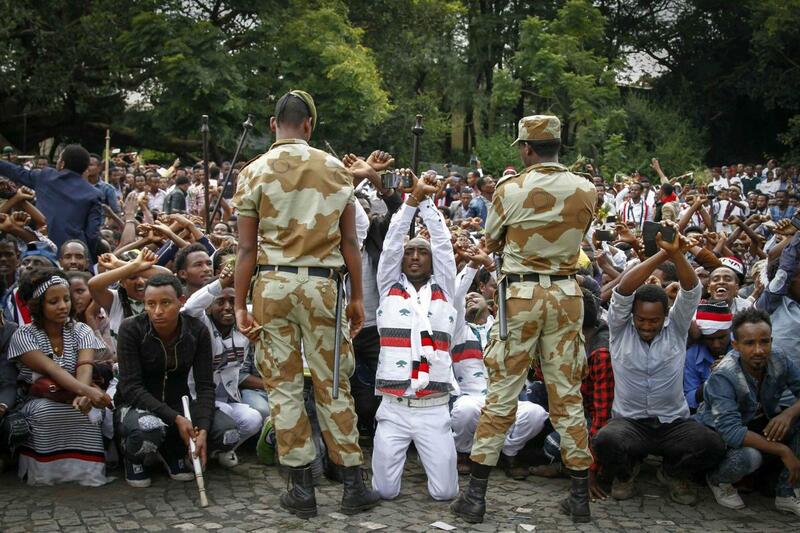 But repression by Ethiopia’s authoritarian government has sparked demonstrations that have led to the deaths of hundreds of protesters this year. The movement gained worldwide attention at the Rio Olympics when the country’s silver medal-winning marathon runner Feyisa Lilesa crossed his wrists above his head at the finish line in a symbol of the protest movement. On this edition of Global Journalist, we explore the dangerous ethnic tensions fueling the unrest and the government’s effort to silence its critics after declaring a state of emergency.